She obtained her B.A. at Franklin Pierce College and her M.S. in Animal Science at Arizona State University. 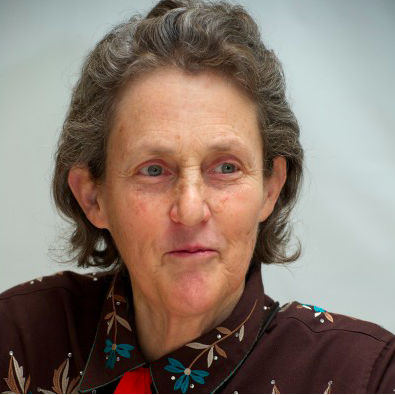 Dr. Grandin received her Ph.D in Animal Science from the University of Illinois in 1989. 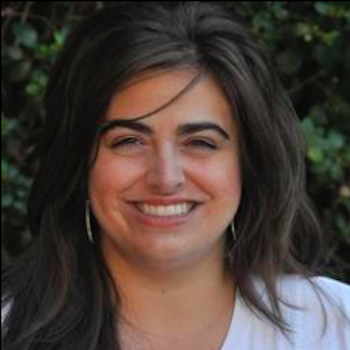 Today she teaches courses on livestock behaviour and facility design at Colorado State University and consults with the livestock industry on facility design, livestock handling, and animal welfare. She has appeared on television shows such as 20/20, 48 Hours, CNN Larry King Live, PrimeTime Live, 60 Minutes, the Today Show, and many shows in other countries. She has been featured in People Magazine, the New York Times, Forbes, U.S. News and World Report, Time Magazine, the New York Times book review, and Discover magazine. In 2010, Time Magazine named her one of the 100 most influential people. Interviews with Dr. Grandin have been broadcast on National Public Radio and she has a 2010 TED Lecture titled “The World Needs ALL Kinds of Minds.” She has also authored over 400 articles in both scientific journals and livestock periodicals on animal handling, welfare, and facility design. 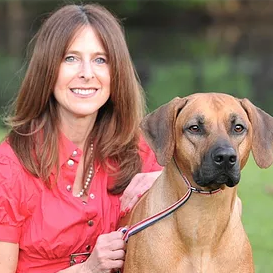 She is the author of “Thinking in Pictures”, “Livestock Handling and Transport,” “Genetics and the Behavior of Domestic Animals,” and “Humane Livestock Handling.” Her books “Animals in Translation” and “Animals Make Us Human” were both on the New York Times best seller list. “Animals Make Us Human” was also on the Canadian best seller list. Her life story has also been made into an HBO movie titled “Temple Grandin, staring Claire Danes,” which won seven Emmy awards and a Golden Globe. The movie shows her life as a teenager and how she started her career. 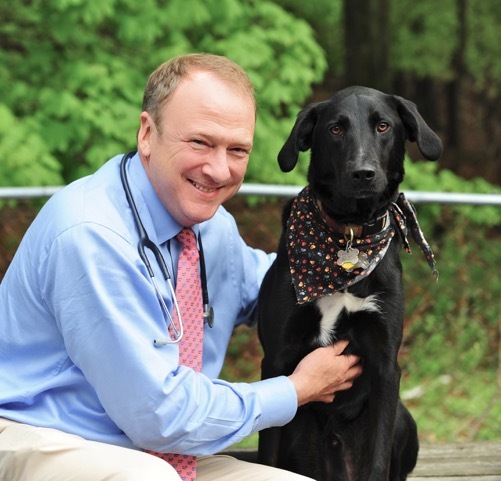 In 2016 she received the Meritorious award from the OIE World Organization for Animal Health in Paris, France for her work on developing animal welfare guidelines. This same year she was also inducted into The American Academy of Arts and Sciences.